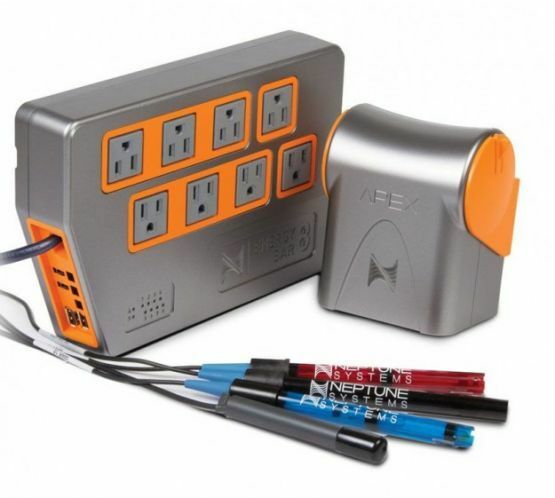 Did you know we sell the entire Neptune Apex line ? 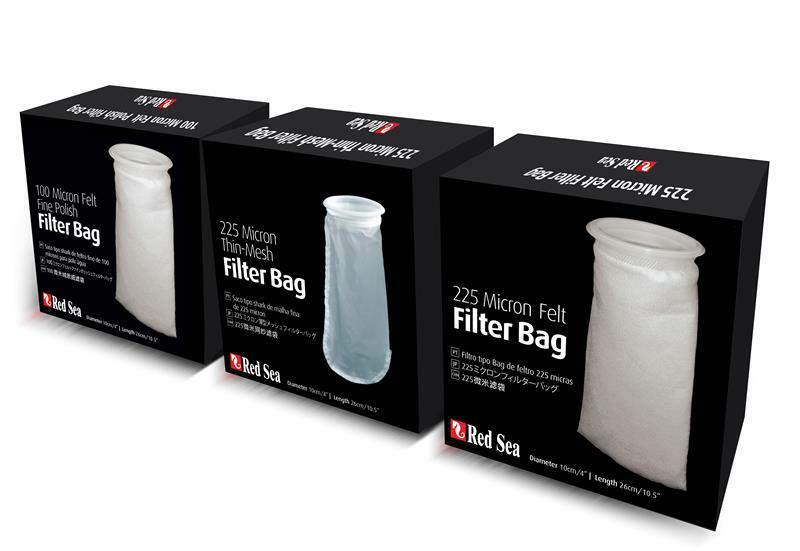 You can see all of the apex products we carry here. Free shipping over $99 and price match guarantee ! 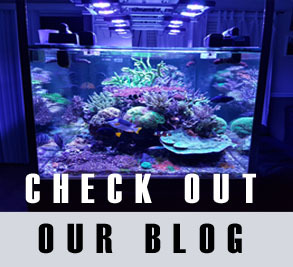 We are in love with the apex aquarium controller. 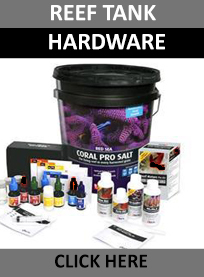 We don’t only sell it but we use it on our entire store coral and fish systems. We like to think of the controller as an insurance plan. It monitors ph, temp and salinity and will alert if the aquarium water gets out your set range. The best part about the apex is it it will not only alert you via text or email but you can also easily program it to do something about it. The easiest example for apex control would be temperature. For example if temperature gets too high it will alert you but will also turn off your heater. If it gets too low it can also send you a notification or have an audible alarm and will turn on your heater. In this way the apex not only alerts but you controls the heater. The apex provides you with this energy bar 8. Its basically a fancy computer controlled power bar. Normally you would just plug your heater into the wall and set the built in thermostat. With the apex you plug the heater into one of the energy bar slots and now the apex will control the heater. This takes up one spot and you are left with 7 more. You can hook any piece of equipment you like to apex. Many common things to add are return pumps, protein skimmers, dosers etc.